In the UK, we don’t have the same summer camp culture that the US has; not many people send their children to camps. But it sounds great and very beneficial for children! Excellent point, Grace. Culturally, it is a very American (and middle/upper class at that) tradition. Interestingly, the camp where I work has a dual immersion program where teens come from Norway to study English. My sons love living in the cabin with Norwegians! Thanks so much for your comment! Hi Jennifer, I enjoyed reading your article and agree with you that summer camp is another rite of passage teens can experience that teaches leadership, teamwork, and connects them to others. I know my summer camp experiences were an invaluable part of my teen years and I hope they will prove to be for your teens as well. Thanks for your comment, Elizabeth! While camp is probably not for every kid, my three have gained tremendously from the experience! Have a great weekend! I agree! 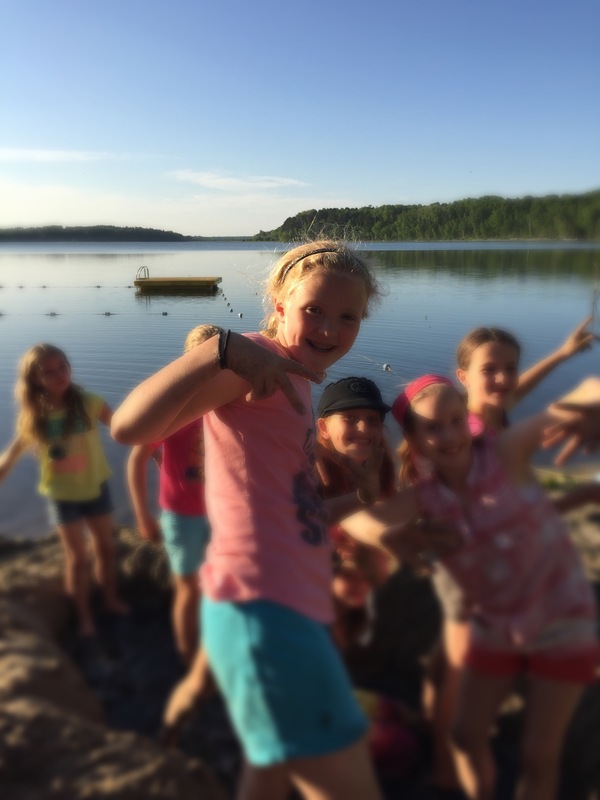 I think summer camp can be a great experience for kids. Hell, I want to go to adult summer camp! Anytime that we can get outside of our normal routines and meet new people, it’s a good thing. I just wrote a blog post about how we, as writers, should plan writing getaways for this very reason! We all need to free ourselves from daily expectations and get inspired sometimes. GREAT idea – summer writing camp for adults! I will have to check out your post! Thanks much for your comment!